The Stira Folding Attic Stairs is manufactured in Ireland. Our Factory is in the same place it’s been since the inception of the company. 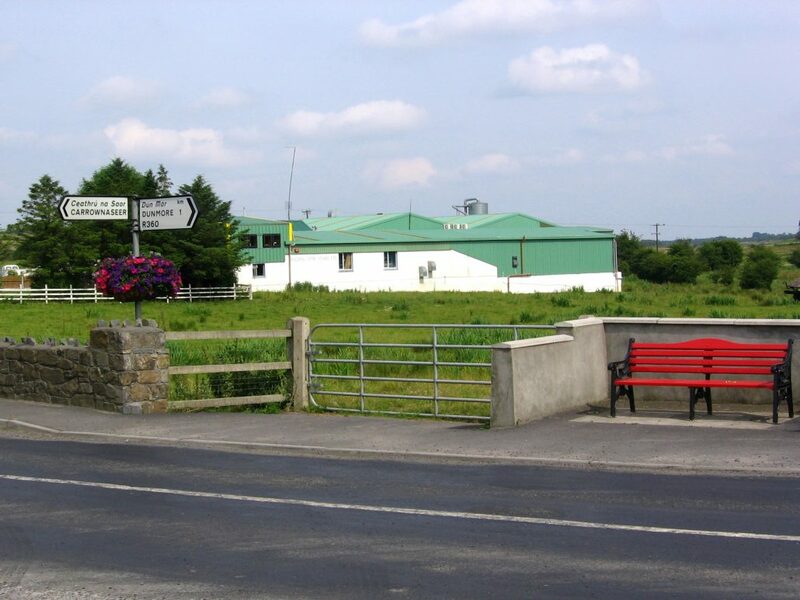 Most of the parts of the Stira are made in our Factory in Dunmore, Co Galway. Because we are a self contained manufacturing process we can modify the Stira to the customers needs and provide service calls to Stira customers. When you contact our office, weather it be for a general enquiry or getting a Stira repaired, its all going through the same office. 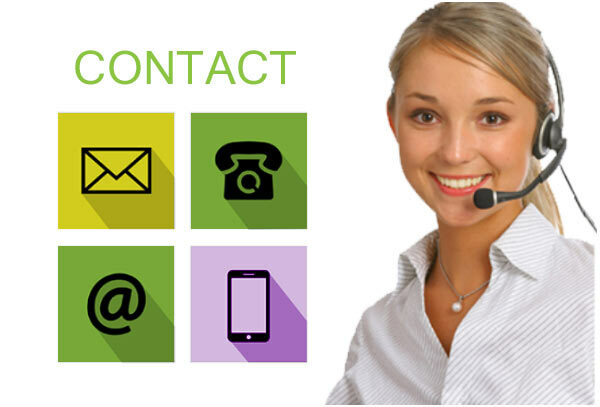 You won’t be transferred to call centres in different countries, our sales, customer service staff and management all share the same office and our factory is next door. A Stira cannot be bought in a hardware store. If you are getting a Stira installed by a builder always ask for confirmation that the ladder being installed is a genuine Stira by asking for our 10 year parts guarantee certificate. The difference between Stira and other brands of loft ladders is the quality of the materials and the ability to replace parts. Many of our competitors do not supply replacement parts to customers or distributors. If anything goes wrong with those cheaper loft ladders the entire unit may need to be replaced. The Stira Folding Attic Stairs is fully serviceable by our qualified fitters and replacement parts can be provided for any of the Stira stairs. Stira has official distributors in Northern Ireland, and selected parts of the UK. Stira distributors offer a full service, they are fully trained by us to fit all Stira Folding Attic Stairs and provide the Stira 10 year guarantee. The best way to understand the difference between Stira Folding Attic Stairs and other loft ladders is to see them. Follow us on Facebook for exhibition events we’ll be at during the year. ¾ of our fitted price goes toward manufacturing the Stira itself. 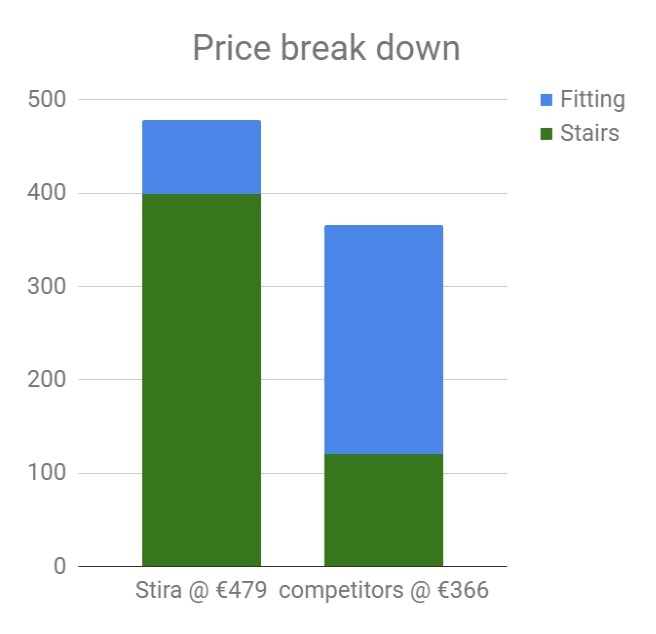 Builders and competitor services generally over charge for fitting, buying ladders in hardware stores for €120 or less and charging 3 times that price to fit the stairs. We have been in business for over 36 years because we build products that last, we have outlasted several other companies that have come and gone over the years because of the quality of our product. We regularly get calls from people who think they’ve bought a Stira but have in fact bought a competitor’s stairs which has broken and they are looking to get it fixed. Unfortunately there is nothing we can do for these ladders, as Stira parts are made specifically for the Stira Folding Attic Stairs in our factory in Co Galway or custom made for us in Europe, so Stira parts will not fit any other brand of ladder. As an Irish manufacturer we cannot compete with the imports from the bottom end of the market and we have no intention to do so. We will always strive to make the best attic stairs available for our customers and we will stand by our product with a 10 year guarantee. For most people the Stira is a once in a lifetime purchase. Once it is fitted it will always be ready to do its job and will give comfort and peace of mind knowing that the stairs they are using is built with the customers safety in mind.